Providing healthy manicured landscapes in Athens since 1985. 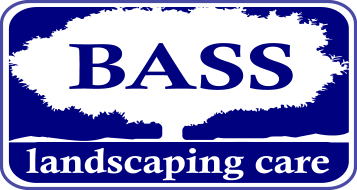 Bass Landscaping Care is a respected provider of green care service in the Athens, Georgia market. While not the largest, our growth is a function of the customer's satisfaction and loyalty. Achieving manicured healthy lush landscapes that are also managed consistent with their natural state is our primary objective. It is our attention to detail that is our signature. Mowing, both rotary & reel-type mowers. Specializes in Bermuda and zoysia lawns. We offer one-time or year-round contracts (residential or commercial). Our landscape design and installation services will transform your lawn and beautify your home while increasing the value of your property. 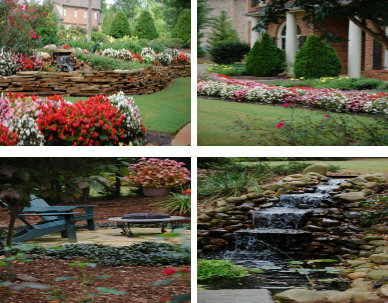 We offer free consultation with personalized planting plans to create beautiful year round landscapes. We custom design and install irrigation systems that best meet your watering needs. We offer new installations (residential and commercial) and system retrofits (adding on or changing an existing systems).